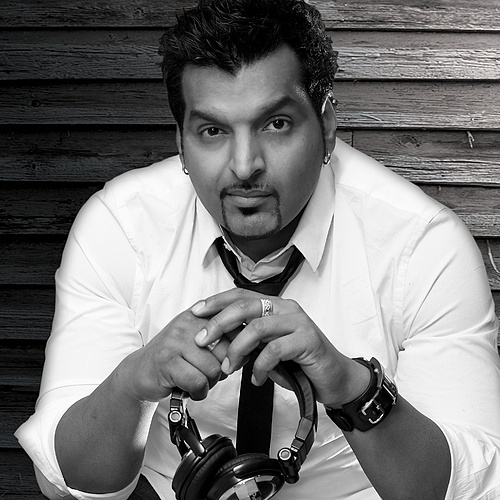 Music: As a DJ & music producer, I have toured the UK & India with chart-topping tracks. I also run a local DJ outfit. Most recently I pitched a fusion radio station to the CRTC as the Music Director of the proposed station. My work has seen me produce tracks for various big-name artists & corporate clients. Photography: I spent 5 years as a professional photographer covering events & private functions. Design: I have over 10 years of freelance graphic design work under my belt including magazine layouts, marketing collateral & brand identity. Publishing: I previously published a magazine by youth for youth and currently publish a South Asian magazine focused on highlighting creative careers. Production: I have storyboarded & produced corporate commercials & promo clips for clients.